Yay! MOD Pizza is officially OPEN!! Such a fun ribbon cutting ceremony this morning! Self service along with drive thru, machines and pressure washer work. 5 dollar minimum to get machine started (card or quarters). NO HOT WATER!! All that money and there was no hot water to wash your car in the self service! The pressure of the wands is NIL, at best. The foaming brush is marginal as well. Unexpectedly, I pulled into the self-service stall next to the automatic car wash and got absolutely SOAKED from the dirty water overspray over the top of the wall from other vehicles going through!! Disgusting! I am going to write the owner and ask for my money back! Also this place makes you use their tokens instead of quarters, which is pretty annoying. I spent $11 on a car wash and my car is still pretty filthy because of the NO hot water situation. I have pictures of all of this too but don’t know how to upload them here. :-/ I give it 1-star because it’s clean and up in a good spot. I like the location, it’s not too crowded. Self service car wash, carpet shampooer, fragrance machine & vacuums... All the equipment works & there's isn't trash laying around. You can use your debit card or bills or coins. Just took my truck, 2006 Dodge Ram 3500 Mega Cab through and it cleaned my truck better than any car wash. Super impressed!! The owner literally just washed my car for me!! 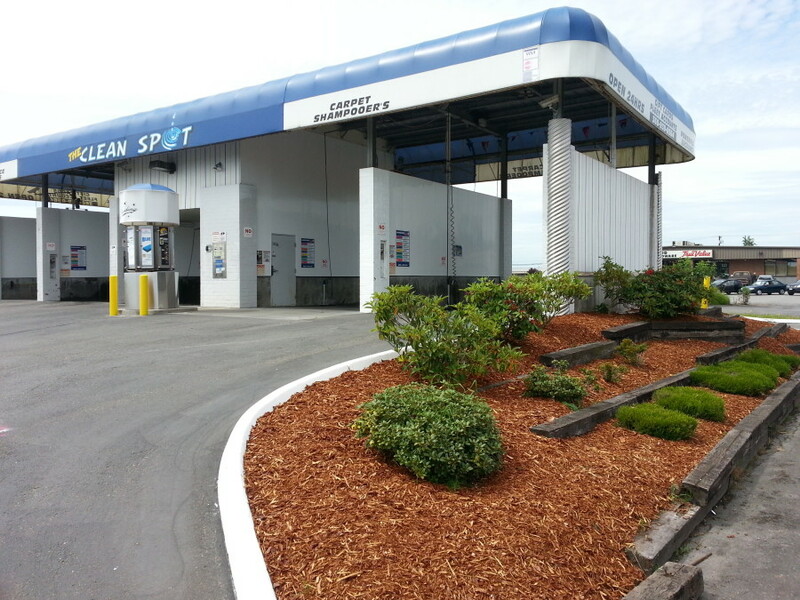 We went through the "Laser Clean" automatic car wash with the most basic wash setting. When we were done, the owner happened to be there & noticed our car. She said they were working out some kinks with the new wash & didn't deal like it was quite up to her standard so she washed our car herself in the self wash! Unprompted, she was instantly willing to make sure we had the best experience with this car wash place. That, to me, shows real quality in a business. Thank you! Will definitely be coming back!